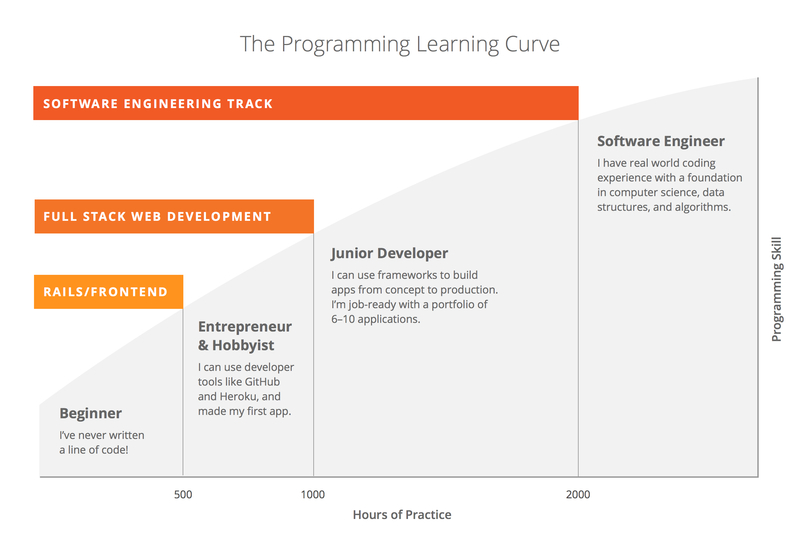 Cribb is a unique bootcamp that offers courses and an opportunity to teach coding part-time. The slogan is "Peer to peer education in the real world." Courses are offered in WordPress developing, SEO basics, iOS development and Ruby on Rails. Cribb offers in-classroom instructions in Atlanta, Georgia. The cost of each course is quite affordable compared to other bootcamps. 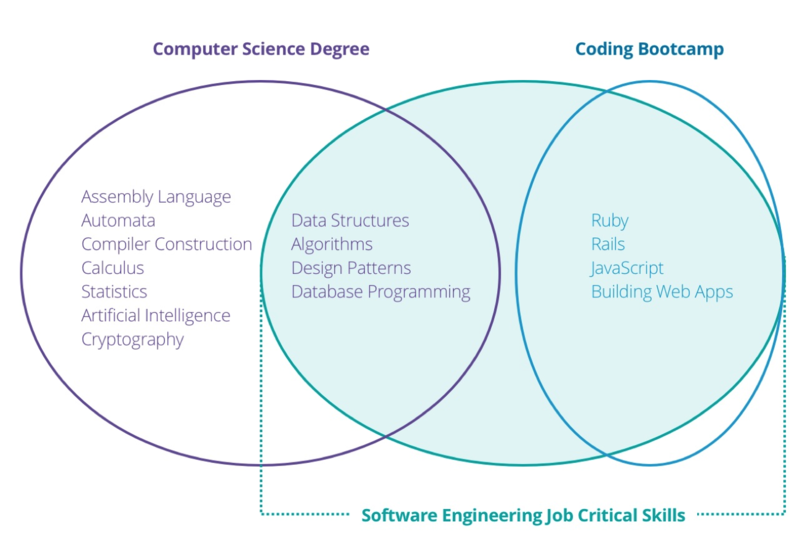 Cribb's dual business model of providing courses and the opportunity to teach is definitely unique and great for beginners in programming that live in the Atlanta metropolitan area. Cribb offers courses in WordPress developing, SEO basics, iOS development and Ruby on Rails. The shortest course is SEO basics, which lasts one week. The WordPress Crash Course costs $200 and the iOS Development Crash Course costs $500 per week. Duration of the course is not specified so it is recommended that students send an inquiry for full details.